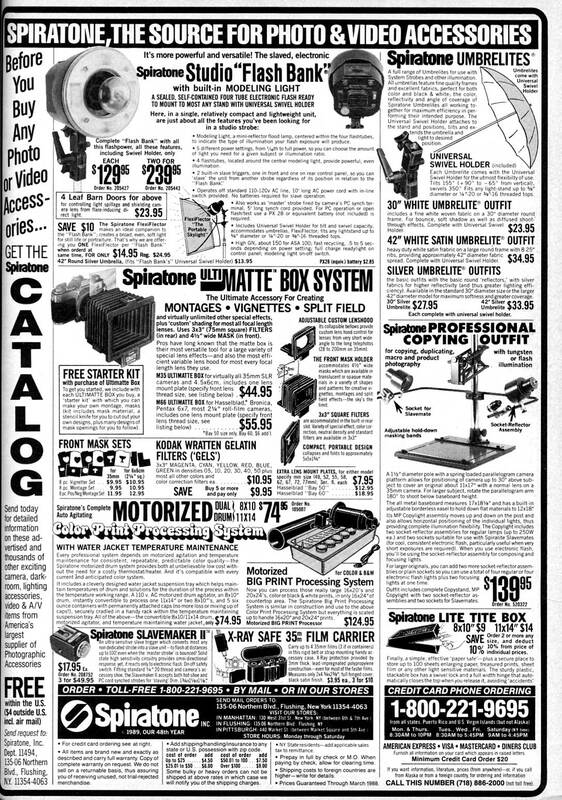 Left is an ad from June 1983. 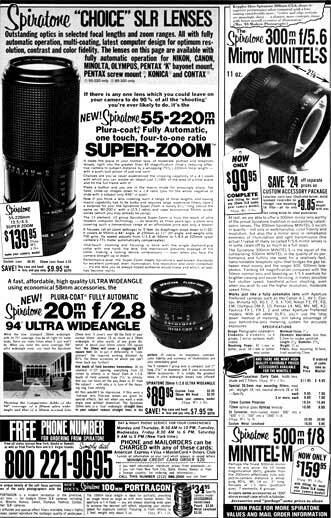 Right is the last ad to appear in Modern Photography, March 1989. Down to one page now. 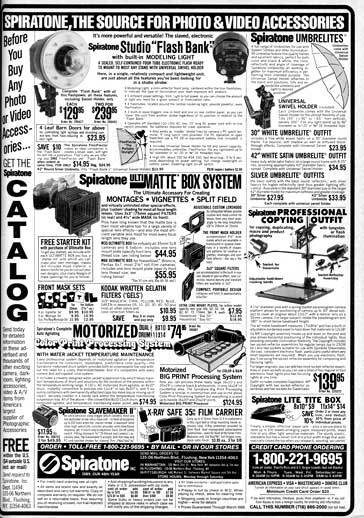 The magazine itself would only run four more issues before it closed its doors as well.